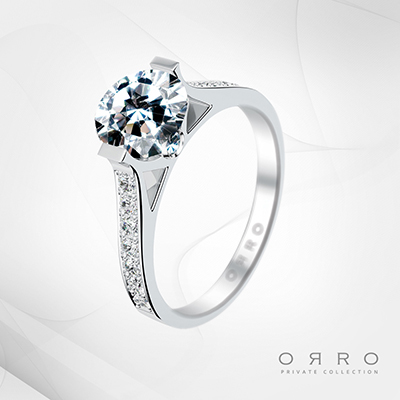 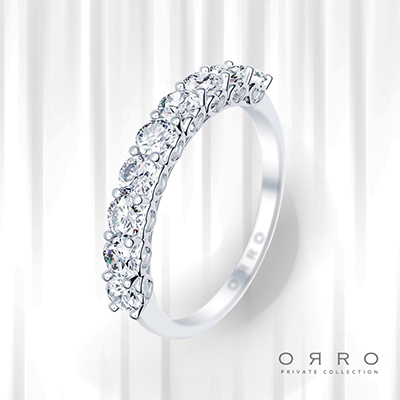 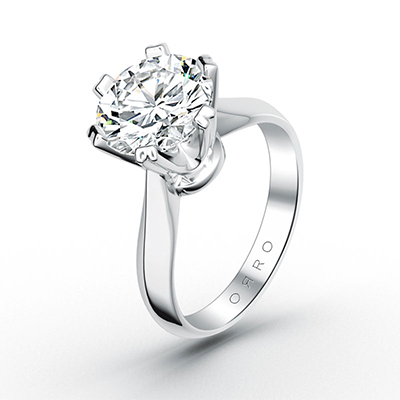 The clear brilliance borne by a single square cut solitaire rock is fully appreciated in this four-pronged ring setting. 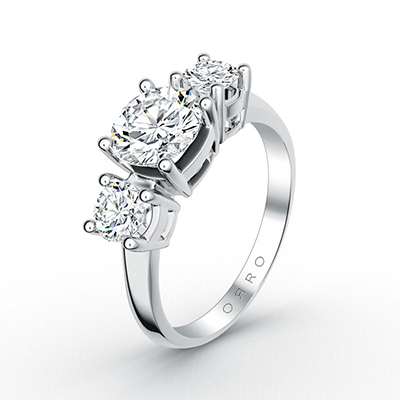 This effortless classic combines the traditional appeal of the brilliant cut with the chic modernity of the Princess Cut. 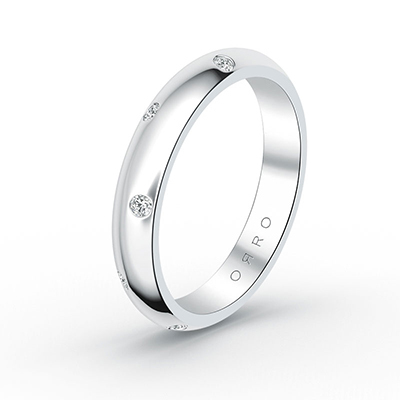 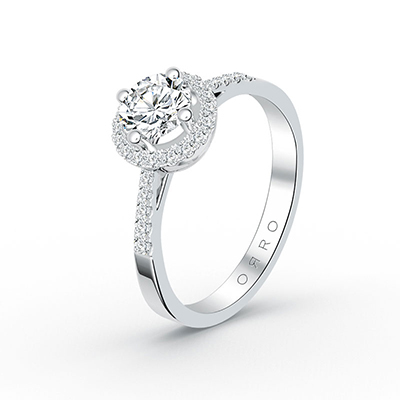 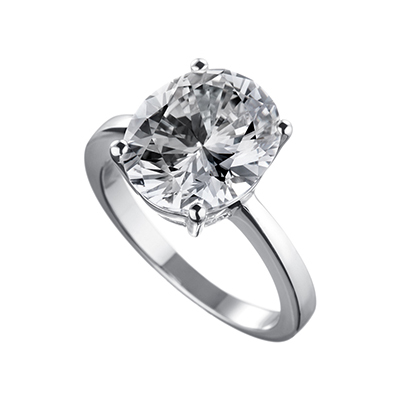 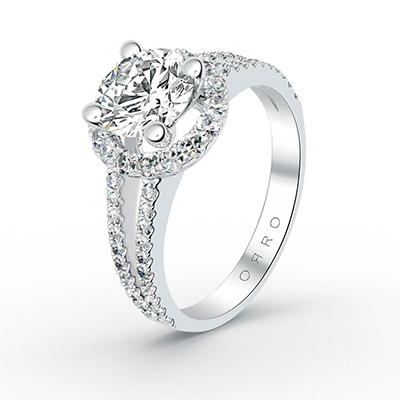 Available in variations of 0.75 or 1.25ct stone.